The Amley McEntire Team, Around Town! Allie and Kate represented Amley McEntire Orthodontics at Runfest in November! 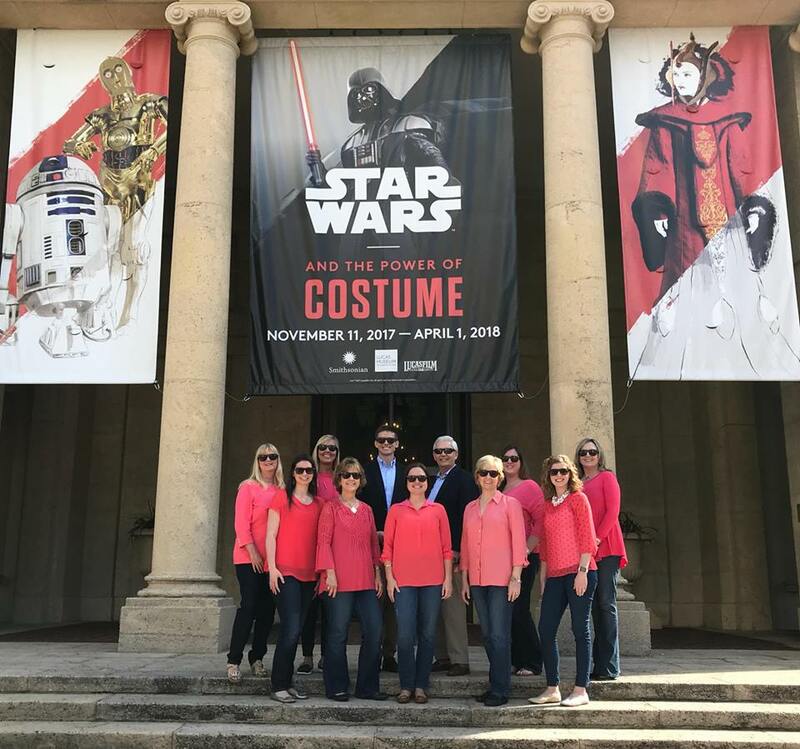 Dr. Amley arranged for the team to visit the St. Pete Museum of Fine Arts to see the Star Wars Experience exhibit during our team retreat! 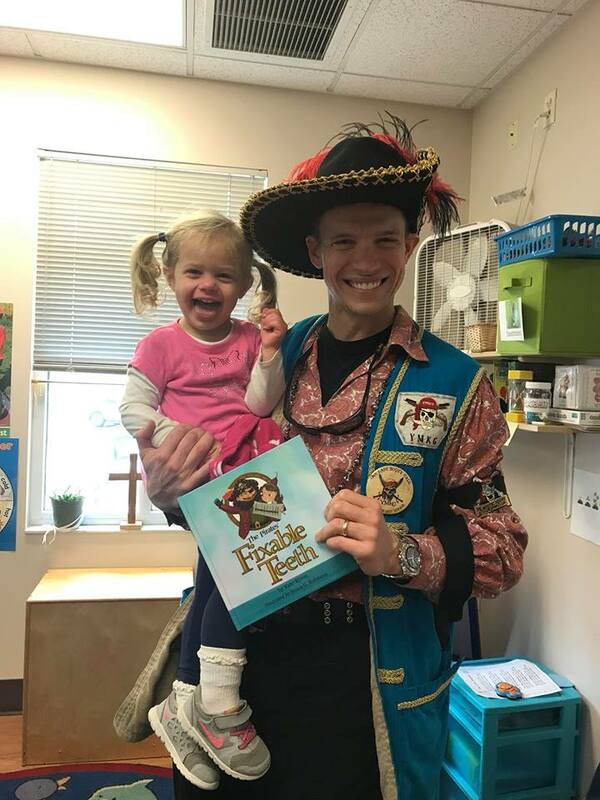 Dr. McEntire enjoyed dressing up as a pirate in Tampa to read "Fixable Teeth" to his daughter's class! 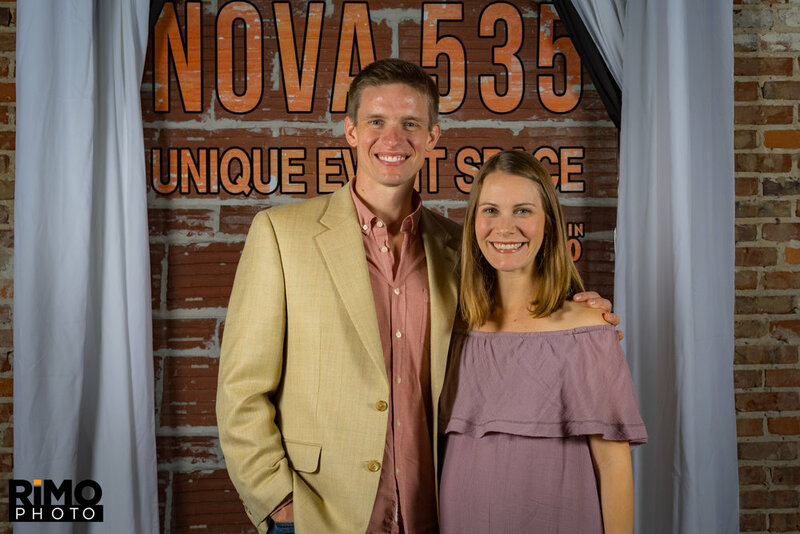 Dr. McEntire and his wife are expecting a bundle of joy (it's a boy!) to arrive in late February. If you have an appointment scheduled at that time, please note that we may be rescheduling a few appointments depending on when baby McEntire plans to arrive! Thank you so much in advance for your understanding. We look forward to sharing some good news in the upcoming weeks! We have a winner!! Make that two winners because Dr McEntire secretly got two pairs of tickets JUST IN CASE Auburn was selected to make an Outback Bowl run! Congrats to Debby and Jack!! We’ve had some great Amley Mc t shirt representation in the office as part of the contest. Be sure to keep wearing them to earn extra Braces Bucks! 2017 has allowed us to welcome some new horizons, and with that, we've welcomed some new team members. Welcome aboard Carol, Jaymi, Kate, Katie and Allie! We're grateful to have you all. 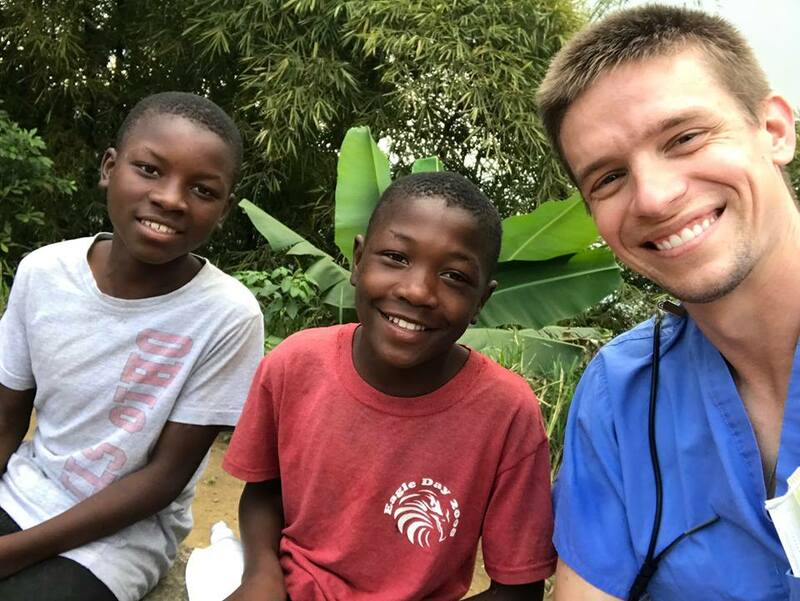 I'm also grateful to have had a chance to get back to Beau Sejour, Haiti a couple weeks ago, where we were able to do some dental work, play soccer, and hopefully offer some light from the Sunshine State to some people that remind us that money, electricity, and warm running water aren't needed to have happiness. May you all have a blessed Christmas season and a happy new year! Dr. McEntire and the organizers of the event! Last Saturday night, Dr. McEntire was asked to "strut his stuff" on the cat walk for the Junior League of St. Petersburg's (JLSP) "Cocktails and Couture" event. This event raised money for the JLSP and the causes they support around the St. Pete community! He was joined by several other St. Pete men and women who modeled fashions from local St. Pete boutiques. Dr. McEntire was dressed in a look from Jackie Z. Way to go Dr. McEntire!!! Strike that pose Dr. Mc! Dr. McEntire and his wife, Abby. Please help! Our friends at Canterbury are gathering non-perishable food items. We're sponsoring a U-Haul trailer that will help deliver donated items to a Tampa drop off location. See their flyer below for additional info. If you drop off at our office, we're offering brace bucks for goods! !